The OneOklahoma Cyberinfrastructure Initiative (OneOCII, pronounced “One Okie”) is a statewide all-inclusive advanced digital services collaboration that has been providing access to Cyberinfrastructure (CI) resources, as well as expertise and education, so far to over 100 institutions and organizations statewide (over 50 academic and almost 50 non-academic), including PhD-granting universities, primarily undergraduate institutions, community colleges, career techs and high schools, among them 10 Minority Serving Institutions (MSIs). OneOCII, originally named OCII, began with Oklahoma’s 2008 National Science Foundation (NSF) EPSCoR Research Infrastructure Improvement (RII) Track-1 project, as a Memorandum of Understanding (MOU) between the University of Oklahoma (OU) and Oklahoma State University (OSU) to share their CI resources not only with each other but to all non-commercial researchers and educators across the state. Prior to this, the state of Oklahoma had limited CI resources, primarily at OU and just emerging at OSU. As of September 2015, Oklahoma has over 200 TFLOPs offered by five institutions, including OU, OSU, the Oklahoma Innovation Institute (OII, a nonprofit in Tulsa), Langston University (Oklahoma’s only Historically Black College/University) and the University of Central Oklahoma (UCO), a primarily undergraduate institution, as well as an emerging multi-institutional Science DMZ known as the OneOklahoma Friction Free Network (OFFN), with substantial resource upgrades anticipated at OU and OSU by 2016. All of the OneOCII server provider institutions communicate consistently via weekly conference calls, an email list, and an all hands meeting at the annual Oklahoma Supercomputing Symposium, the oldest CI conference held annually in an EPSCoR jurisdiction. Reach institutions outside the mainstream of advanced computing. 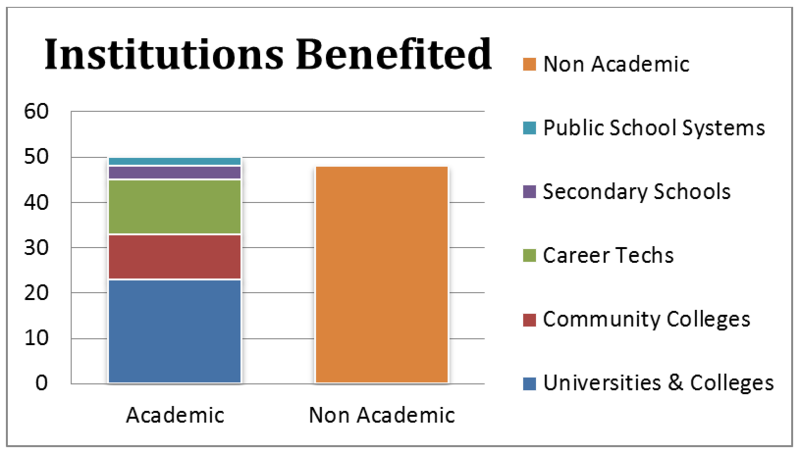 Serve every higher education institution in Oklahoma that has relevant curricula. Educate Oklahomans about advanced computing. Attract underrepresented populations and institution types into advanced computing. The High Performance Computing Center (HPCC) provides supercomputing services and computational science expertise that enables faculty, staff, and students to conduct a wide range of focused research, development, and test activities. The HPCC places advanced technology in the hands of the academic population more quickly, less expensively, and with greater certainty of success. The Langston University Computing Center for Research and Education (LU-CCRE) serves the needs of faculty and students who require advanced computing resources and services for research and development. LU-CCRE also provides instruction, training, and consulting in computational methodologies for students and faculty. The Tandy Supercomputing Center (TSC) is an initiative of the Oklahoma Innovation Institute (OII), a 501(c)(3) not for profit corporation dedicated to building an innovative economy in Tulsa, OK through a theme of “Research to High Impact Jobs.” TSC’s mission is to provide cyberinfrastructure resources including high performance computing at low cost to Tulsa area researchers and companies, with an emphasis on entrepreneurs and research commercialization; and to expand the technical capacity of the area by facilitating education at all levels, from vocational to university to continuing education. OSU in Tulsa, OU-Tulsa, The University of Tulsa, and Tulsa Community College govern TSC through their representatives on the Executive Council of Tulsa Research Partners, the research consortium overseeing TSC. TSC operates a community supercomputer, “Tandy,” in Tulsa City Hall. The University of Central Oklahoma College of Mathematics and Science students, faculty and staff celebrated the addition of “Buddy,” the university’s supercomputer, to campus in 2015. 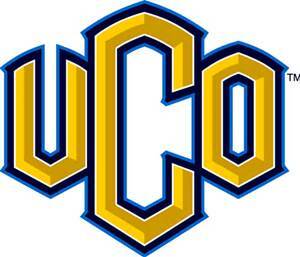 The cluster supercomputer, named for UCO’s mascot, arrived on campus just before the fall semester thanks to a three-year, $304,745 National Science Foundation research grant awarded to professor of engineering and physics Evan Lemley, Ph.D., and UCO’s Center for Research and Education in Interdisciplinary Computation. 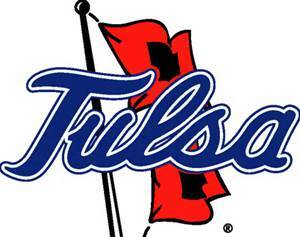 The University of Tulsa is a private, independent, doctoral-degree-granting institution. The University of Tulsa began as Henry Kendall College in 1882 and has developed into a leading private research institution that embraces a liberal arts foundation while preparing students for a lifetime of success. OneNet is a vital collaborator in a new project funded by the National Science Foundation. The foundation awarded $499,961 to OneNet, The University of Oklahoma (OU), Oklahoma State University (OSU), Langston University and the Tandy Supercomputing Center, which serves higher education institutions as part of the Oklahoma Innovation Institute in Tulsa. The collaborating partners are utilizing the grant funding to create the OneOklahoma Friction Free Network (OFFN).